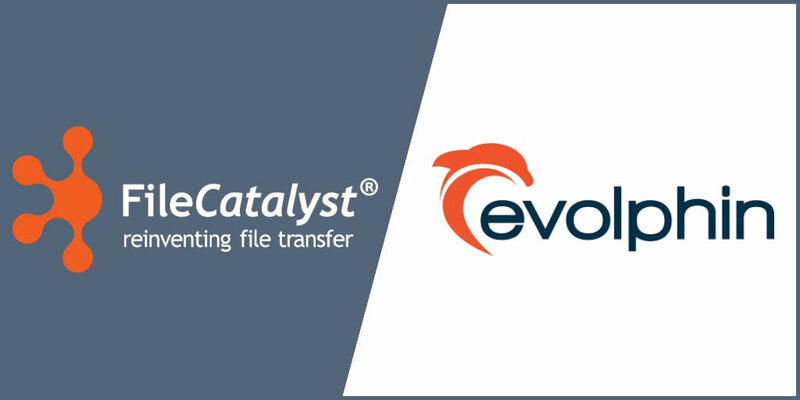 Ottawa, ON – FileCatalyst, an Emmy® award-winning pioneer in managed file transfers and a world-leading fast file transfer solution, has formed a new integration partnership with Evolphin Software to provide fast file transfer capabilities within their Media Asset Management (MAM) platform, Zoom. This functionality complements Evolphin’s powerful video proxy workflow, which allows video editors to work remotely with media and to access the full resolution versions. With FileCatalyst, this process is massively scalable because FileCatalyst’s protocol is immune to speed degradation caused by packet loss and latency. The Evolphin Platform includes a Media Asset Management (MAM) solution with a deep Artificial Intelligence toolset. It integrates seamlessly with all in-house systems including marketing automation engines, CRM, CMS, storage silos, archives and transcoders. Customers include companies in advertising, publishing, media & entertainment, manufacturing, sports, and broadcast. To learn more visit www.evolphin.com or on Twitter @evolphin.